So, what projects are most popular among consumers? Interior painting and landscaping/planting a garden top the list of high-incidence projects. These exert relatively low demands on the financial, labor and equipment fronts and thus are some of the most frequently planned projects. But they can still land on the backburner, often due to required planning time or price concerns. Unforeseen projects like plumbing repairs can contribute to delays of planned initiatives; meanwhile, projects that are seen as discretionary and require a higher investment and time commitment (e.g., bathroom and kitchen remodels) are at the highest risk for being cancelled or postponed. A majority of delayed projects don’t stay that way for long, however. In fact, delays often last less than three months. That’s good news for home improvement manufacturers and retailers that depend on homeowner activity to survive. HIRI conducted this study in partnership with Ipsos Observer. 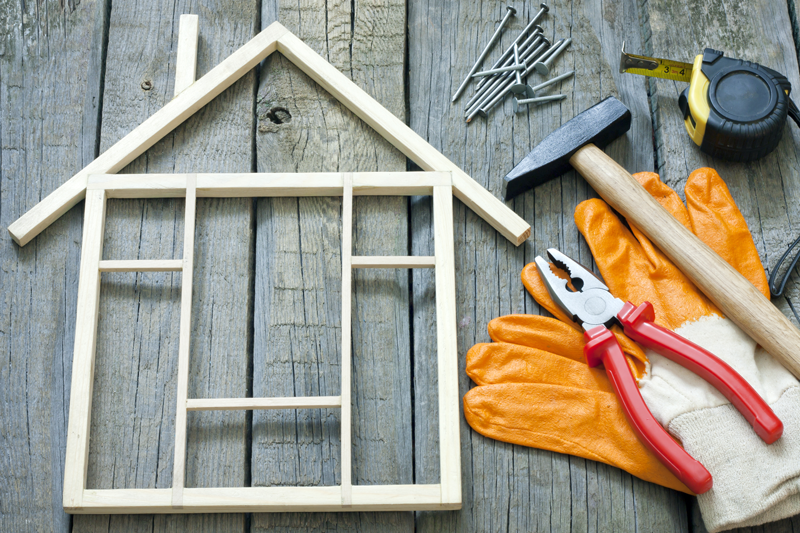 Comments on "Low-Cost Home Improvement Projects Fuel Strong Spending"